Motorola is always looking for a break in the Indian market. For this they need a best-seller which is a phone that gives users what they want at a competitive price. 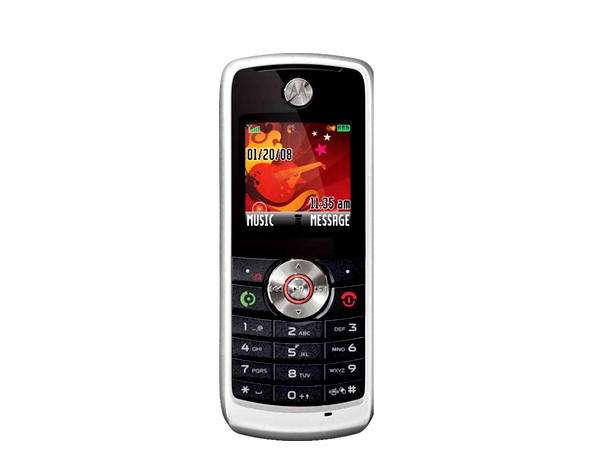 And this is what the MotoYuva W230 is- it�s a budget music phone that ships with a 256MB microSD card for storing music. Motorola have also intelligently avoided the inclusion of a camera since most phones in this price range have poor cameras anyway. This goes a long way in keeping its price down and giving users their worth. 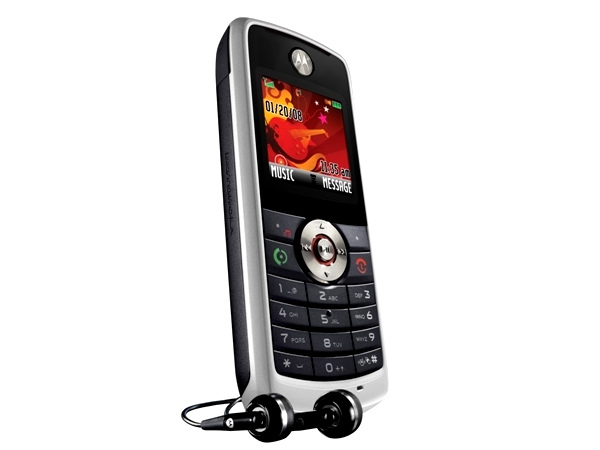 The Motorola MotoYuva W230 sports a fairly decent design for a phone that's selling for only a few thousand rupees. 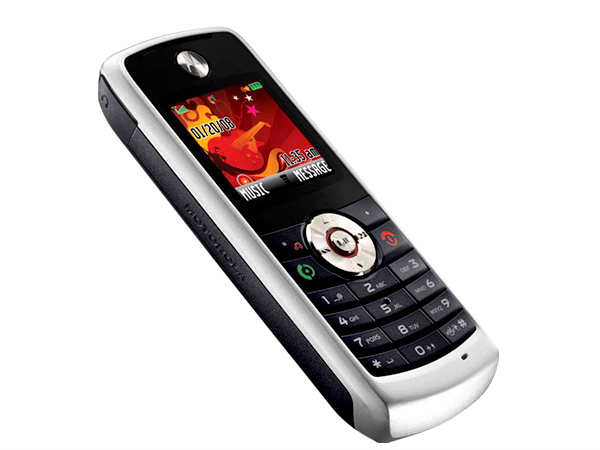 The phone invokes the W branding of a Sony Ericsson Walkman phone and the wedge shaped form factor of the music-oriented Motorokr E8- a smart move which would persuade potential users, albeit subliminally to purchase this phone. To pump up the style, Motorola offers interchangeable face plates to freshen up the look of the phone. The screen is small at 1.6 inches and produces 65K colours over a resolution of 128 x 128 pixels. In terms of quality this does not translate into a lot but remember that this is a budget phone. Below the display are the D-pad and the call end keys. The D-pad also doubles as the dedicated music keys. The alphanumeric keypad below this is a treat to use; it is soft to press and is yet quite tactile to the touch. At the sides of the phone, we find a microUSB port and a 2.5mm audio port. The microUSB port lets users transfer music onto the phone from PC and also lets users charge the phone through it, provided they download and install the appropriate drivers. Overall, the phone's styling and ergonomics is good although the build is somewhat cheap. The phone's interface is simple and features few applications. There is no Java support however and third-party apps are certainly out of the question. 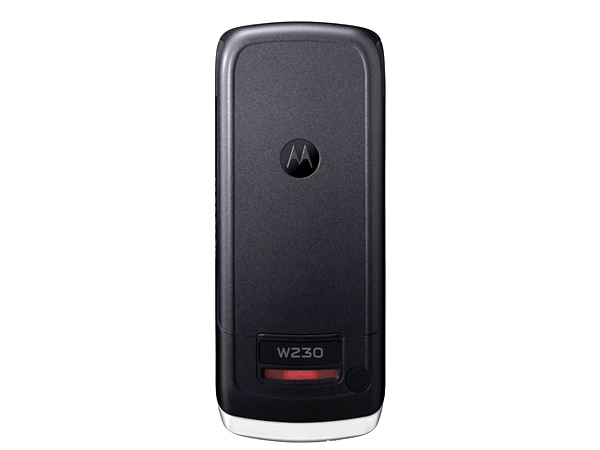 The W230 offers language support for a variety of languages and this also extends to the SMS function. The phone's telephony is not the best even for basic phone standards. While Motorola claim the phone makes use of their proprietary CrystalTalk technology, the call quality and reception do not reflect this. Don't get us wrong, it's not as bad as we make it sound but then again it fails to match the quality of some higher end Motorola phones that feature the same technology. The phone's centre-piece is the music player. It is simple yet intuitive and offers support for common types of digital music files. To sync music to the phone, users can drag and drop music files through mass-transfer or can use Windows Media Player to do the same. There is also a built-in radio player that is far from perfect. While it comes with auto-scan and RDS support, on many occasions it fails to resolve the channels properly and will require manual fine tuning. Audio output from the phone is weak and the sound quality coming out from the proprietary headset is decent if not good. There is ofcourse no camera but since phones this cheap come with poor cameras anyway, the exclusion will not be missed by its users. Probably the only downside to this phone is the absence of Bluetooth connectivity which would make mobile-to-mobile transfer of tunes much easier. At the end of the day, this is the cheapest handset capable of digital music. Allowing for memory card expandability for upto 2GB is also music to our ears.